Lok Sabah eletions 2019 will be held in seven phases starting from April 11. The counting of votes will take place on May 23. LS Polls LIVE: In Bihar, a day after grand alliance talks with left parties failed, Communist Party of India (CPI) confirmed that former president of JNU’s student’s union Kanhaiya Kumar will contest in the polls from Begusarai constituency. New Delhi: The Bharatiya Janata Party (BJP) on Sunday launched its campaign for the upcoming Lok Sabha elections via ‘Vijay Sankalp Sabha’. Union Defence Minister Nirmala Sitharaman while kickstarting the BJP’s nationwide campaign in Hyderabad attacked the previous Congress-led UPA government at the Centre for not adopting a deterrent measure such as an airstrike back in 2008 after the deadly Mumbai attacks that claimed lives of nearly 166 people. Meanwhile, the events will be held in 480 of the country’s 543 Lok Sabha constituencies. BJP president Amit Shah and other senior leaders of the party will address Vijay Sankalp Sabha in different Lok Sabha constituencies of the country on March 24 and 26, said Union Minister Mukhtar Abbas Naqvi while confirming the same. 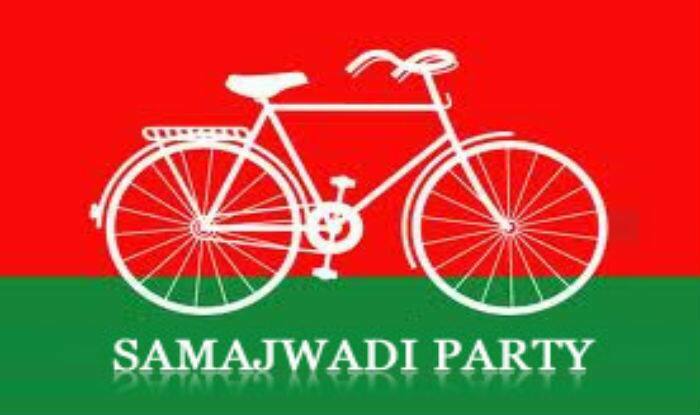 On the other hand, Samajwadi party released its list of candidates, star campaigners for the Lok Sabha polls. Party chief and former Uttar Pradesh chief minister Akhilesh Yadav will be contesting elections from Azamgarh in Uttar Pradesh while senior leader Azam Khan will be fighting from Rampur Lok Sabha constituency. In the 2014 Lok Sabha elections, Azamgarh was won by party patriarch Mulayam Singh Yadav. Till now the SP has announced a list of 19 candidates. The party also released its list of star campaigners with Akhilesh Yadav, Ram Gopal Yadav, Azam Khan, Dimple Yadav and Jaya Bachchan included in the list. Mulayam Singh Yadav’s name was missing from the list.